A signification proportion of patients with chronic pain endorse heightened threat to pain-related stimuli, also referred to as pain catastrophizing or fear. this heightened thread perception is associated with high levels of disability, depressive symptoms, and impairment. Individuals with chronic pain may be more prone to develop pain-related fear and catastrophizing as they avoid use of and neglect the affected body area(s), resulting in exacerbated symptoms, muscle atrophy, maintenance of pain signaling, and ongoing pain-related disability. Not surprisingly, effective treatments for elevated pain-related fears and catastrophizing involve exposure to previously avoided activities to down-regulate incorrect pain signaling. In the context of intensive interdisciplinary pain treatment of chronic pain, decreasing pain-related fear and catastrophizing is associated with improved physical and psychological functioning, while high initial pain-related fear and catastrophizing is a risk factor for less treatment responsiveness. An innovative approach to targeting pain-related fear and catastrophizing as well as evidence of a neural response to treatment involving decoupling of the amygdala with key fear circuits in patients with chronic pain suggest breakthroughs in our ability to ameliorate these issues. 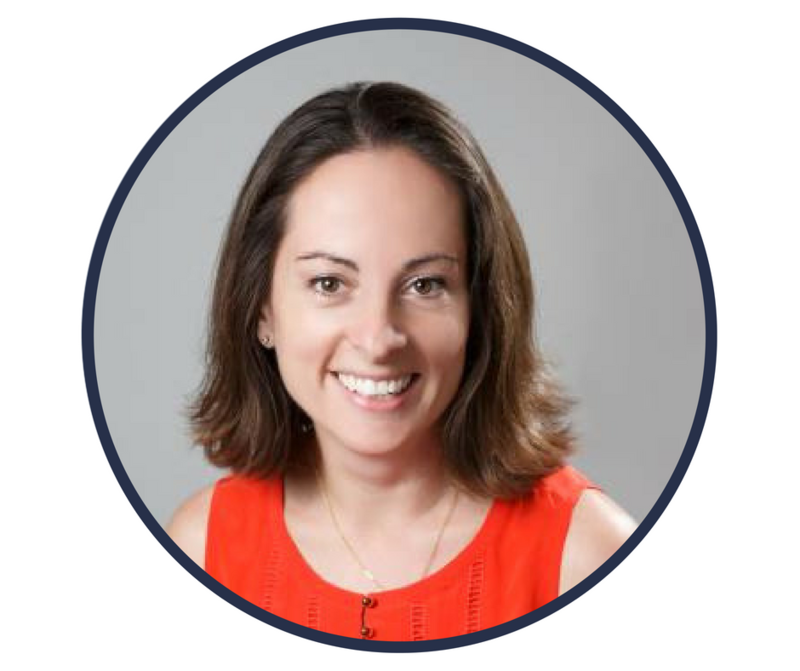 Laura is an Associate Professor in the Department of Anesthesiology, Perioperative, and Pain Medicine at Stanford University School of Medicine in Palo Alto, California, USA. Dr. Simons is a clinical psychologist whose program of research focuses on pain-related fear. She demonstrated that heightened and generalized avoidance of harm in youth with pain is associated with maladaptive functional outcomes and altered affective and reward related brain circuit connectivity. Dr. Simons' work embodies the biopsychosocial model spanning neural underpinnings of emotion and behavior, assessment scale development to guide treatment targets, and innovative treatment using graded exposure for youth with chronic pain. 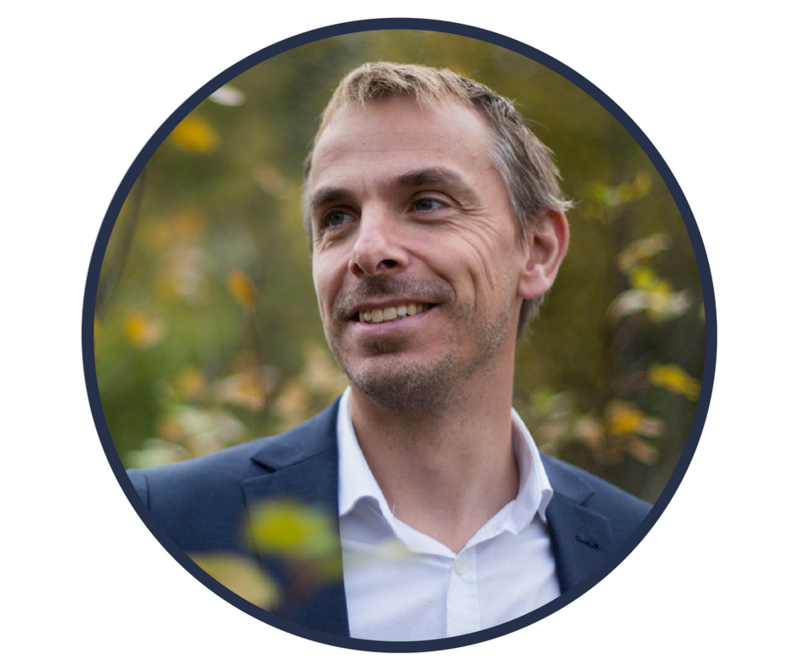 Richard is director of Functional Area Medical Psychology at Karolinska University Hospital, and a clinical researcher, also associate professor in Psychology at the Department of Clinical Neuroscience, Karolinska Institutet as well as research group leader. 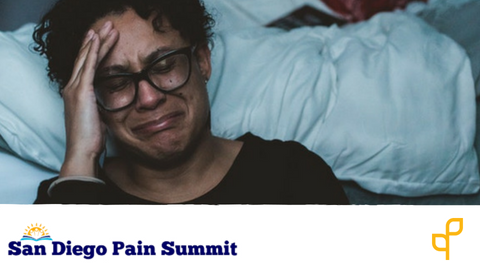 At the Behavior Medicine Pain Treatment Service (BMPTS), Karolinska Pain Center, since 2001, developed a treatment model and a clinical research program for adult and pediatric chronic pain patients based on Cognitive Behavior Therapy (CBT). Their translational research program includes studies related to treatment evaluation (outcome and change processes), predictors and moderators of change, the role and function of biological processes in pain and behavioral treatment, measurement development, parental and family factors in pediatric chronic pain, e-health (computer and smartphone based assessment and treatment).